The Belogradchik Rocks are a group of bizarre sandstone and limestone rock formations. What would happen if one or more of the 28 Official Finalist in the Official New7Wonders of Nature campaign were to be suspended? Well, that’s where the Reserve List of nominees comes into play. The Reserve List consists of candidates who were not selected for the final 28, but who may still be added should one or more of the 28 Official Finalist be suspended and then substituted. Under the rules of participation in the Official New7Wonders of Nature campaign, any one of the current Finalists can be replaced by a nominee from the Reserve List. 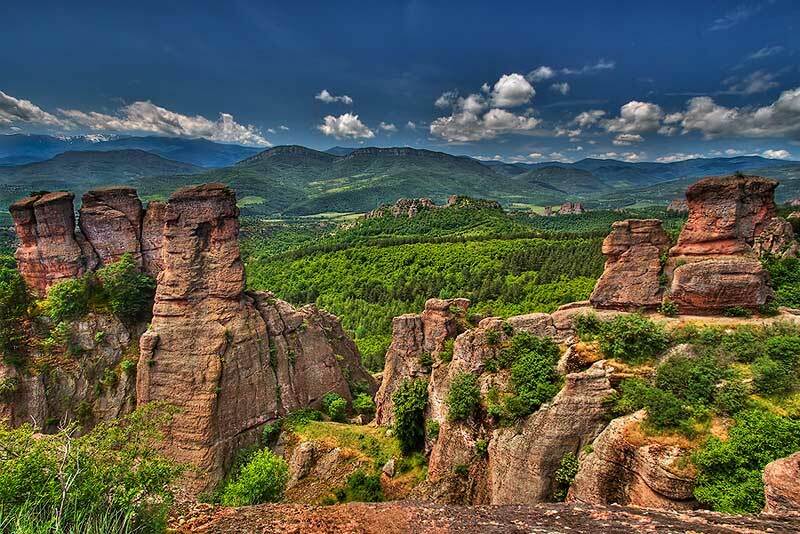 The latest update of the Reserve List shows significant changes, with the Belogradchik Rocks of Bulgaria moving up to the top. 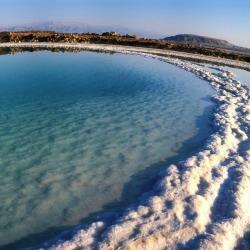 Lake Titicaca of Bolivia and Peru has joined the list at position 12, while the iconic Mount Olympus is in ninth place. The seven winners will be announced on 11.11.11, but before then some of the nominees on the Reserve List may find themselves in the spotlight.